4 ways to use tech to keep your family mosquito free this summer. 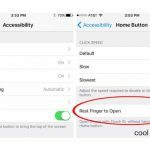 Summer is here, and that means a whole lot of bugs, and ways to try to prevent my kids from getting bitten by bugs. Thankfully, there are smart ways to use tech to help keep those mosquitos at bay, at least around your home, or when you’re on the road, you camping types. 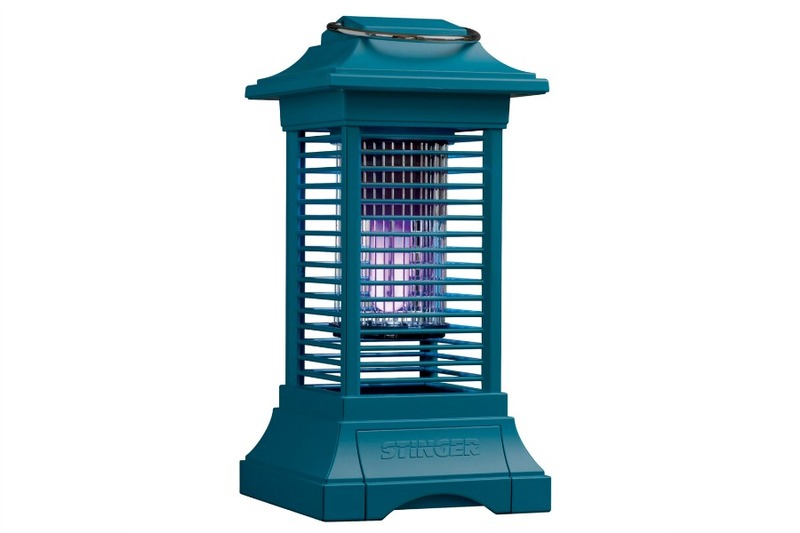 First up, the Stinger cordless mosquito lantern, which can kill up to 40% more bugs with its UV black light. And, when you don’t need to zap pesky critters, you can use it as a regular LED lantern. Smart! We’ve also got a few other options for you as well, depending on how much zapping power you need (and how much space you need to cover), all of which can help give you peace of mind this summer and help you enjoy the great outdoors a little more. You are so nice Donna, thank you so much! We’re happy to have you as a listener.